Regardless of the size of your brand or your business, there are many methods to capture social media views. There is a lot of advice out there for marketers, much of which relates to shifting focus rather than getting started. 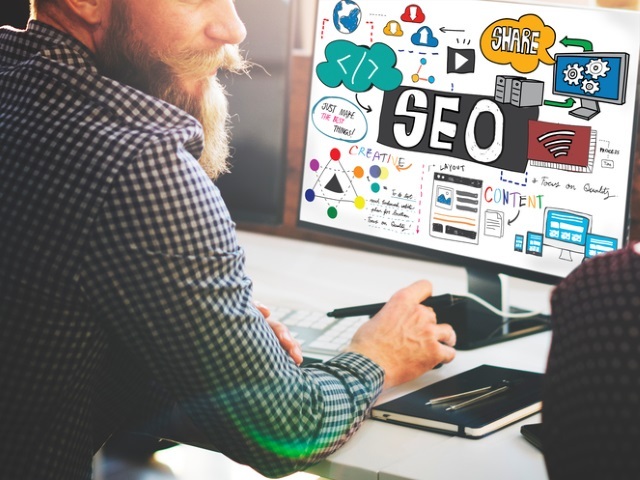 A report from search-engine-optimization firm Higher Visibility explores some of the SEO-based fundamentals your brand can employ to create a cohesive brand presence. Social is already a leading touch-point for consumers when it comes to searching for products and services. In this way, SEO has not become irrelevant, but it’s purpose is now more complex than before. Creating vanity URLs on Facebook or claiming business pages on Yelp and Google+ helps to create a cohesive experience and allows your business to respond quickly when concerns are raised through social sites. A strong multichannel presence also allows you to create a meaningful link between social and your business site, which can increase referral traffic and build trust between users and your business. Your social hubs, particularly Google+ and Yelp, can also become an offsite host for review content, and these reviews can build trust in your brand by serving as social proof and reinforcing your conversion rates and your traffic. For more specific advice for Facebook, Yelp, Google+ and Pinterest, check out the full report.